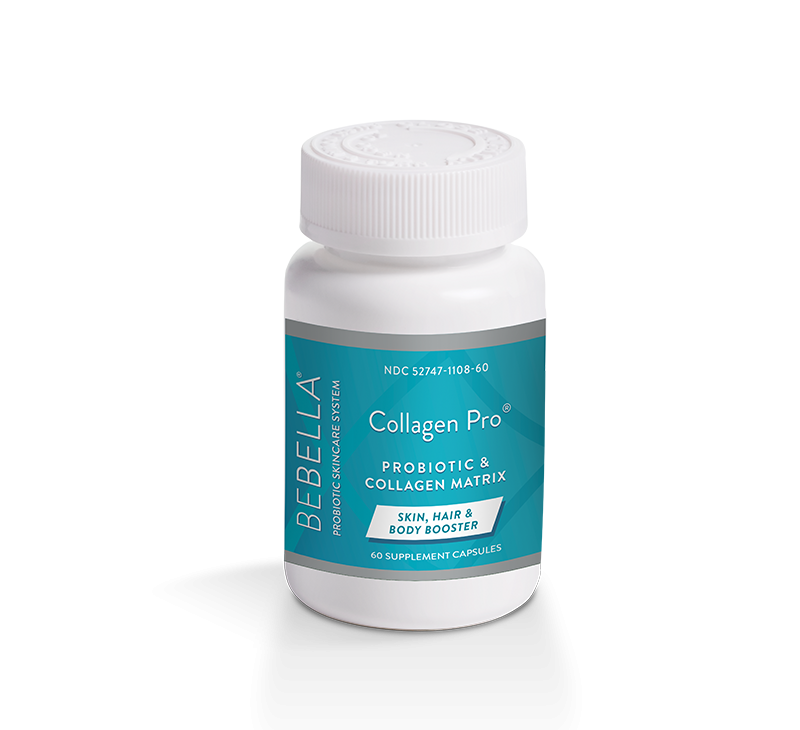 BeBella® Probiotic nutritional supplement- Inflammation is the root of all (skin) evil ! Fight chronic low level inflammation from the inside through the power of probiotics. Collagen Pro is a radically innovative way to provide critical skin nourishment and calming especially to those suffering with the symptoms of acne and rosacea. Bring your beauty back into balance. 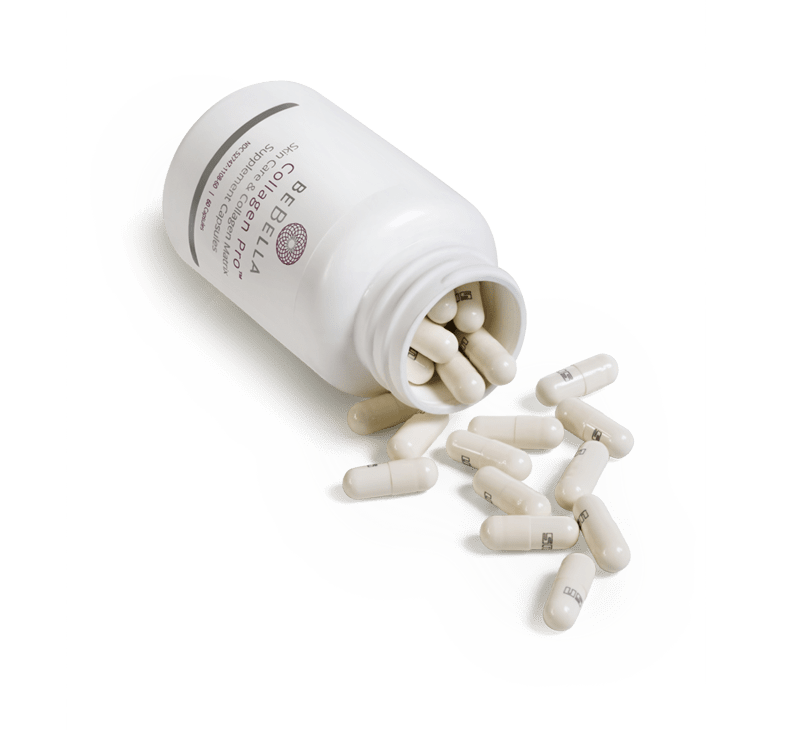 Containing a powerful combination of hydrolyzed fish collagen peptide, hyaluronic acid, our patented Probiotic Lactobacillus casei, Biotin, Vitamin C and other skin enhancing vitamins. When I was introduced to this line of skin care products I was desperate to find something that would help with my dry and dull skin. So I went “all in” and decided to use the Collagen Pro and Skin Lightning supplements as well. I have been taking both for a couple months now and can tell a big difference in my skin appearance from before. I take two of the Collagen Pro and one of the Skin Lightning a day. Thanks Bebe & Bella! I use the entire line and love it! 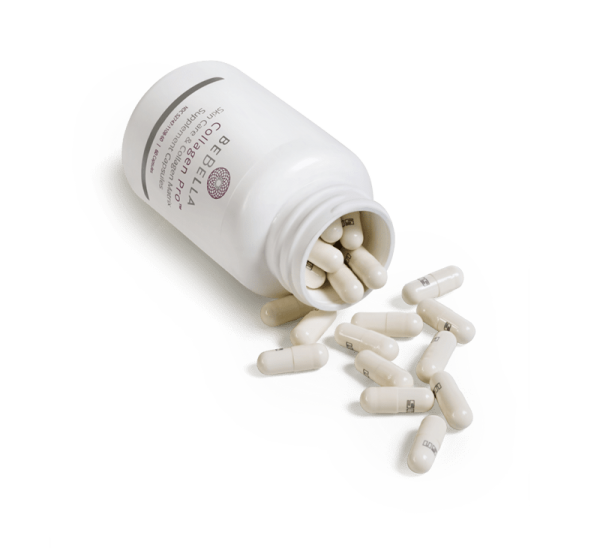 I just incorporated the Collagen capsules and see an improvement in my complexion. I use this in place of the daily probiotic I was taking. Love this product by far the best oral on the market! I could really see a difference in my skin. Adding micro needling every 3 months expect to have the best results. As a man in his early 50’s, I have to say that this product is remarkable and the results are impressive. After less than three weeks of taking the Collagen Pro, one day I suddenly noticed that my skin was plump, firmer and yet noticeably smoother. All this and a natural product too. A friend casually mentioned BeBella to me, and I am now a believer! Already placed my next order. I started using this product and noticed how much better my skin looked and felt in about 3 weeks. Not only does it help with the lines on my face but the skin on the rest of my body is softer and not the old dried out skin I used to have! 2 capsules at night does the trick. Love this product!! Ordering more right now!! 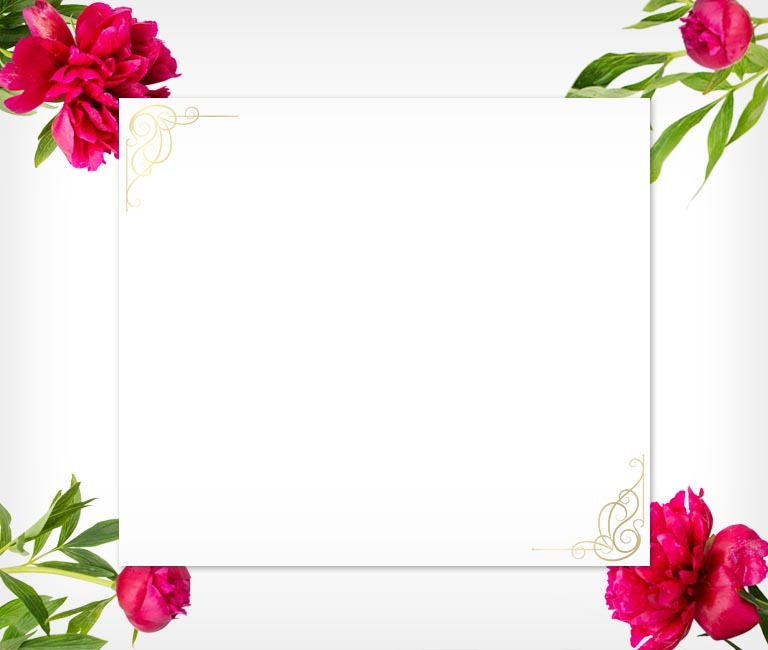 I decided to give Collagen Pro a try and I’ve now been using it for about 9 months. There is a visible difference in the texture and look of my skin. It is more hydrated. I had suffered with Rosacea and since taking Collagen Pro I have not had a flare up of any kind. My skin is glowing and looks younger than it did in my 40’s. Love this product by far the best oral on the market! I could really see a differents in my skin. Adding micro needling every 3 months expect to have the best results.